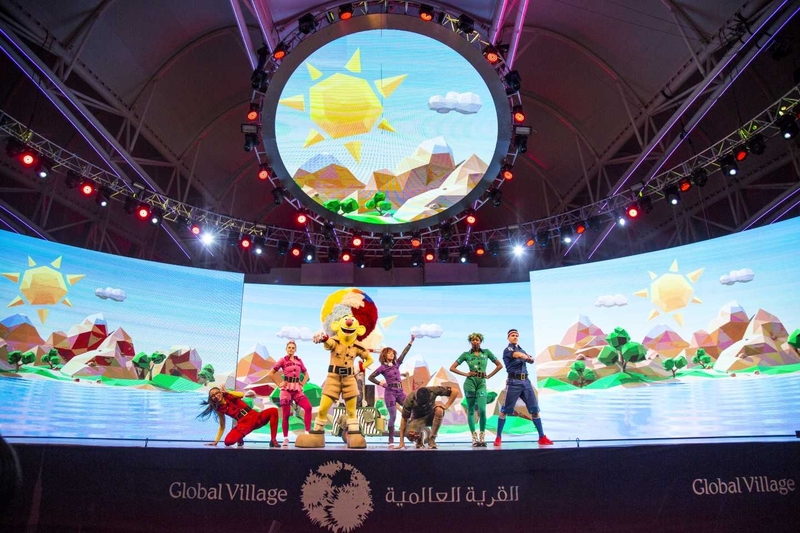 Season 23 of Global Village launches festivities, entertainment and events under this year's theme. 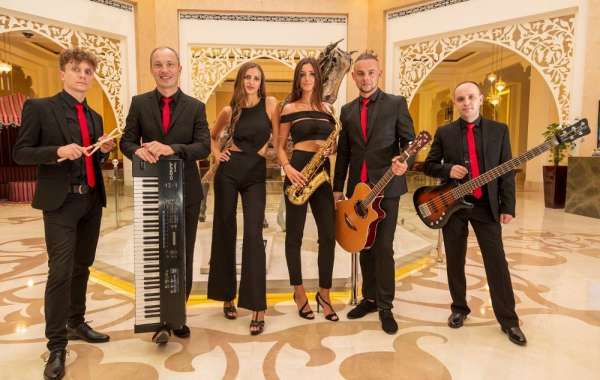 A cultural extravaganza is on offer for residents and visitors to UAE this year at Global Village, the world-leading multicultural festival park and the region’s first family destination for culture, shopping and entertainment, as it opens its 23rd season in Dubai on Tuesday, 30th October, 2018. Under the theme “Explore, Experience, Enjoy. This Way!” Global Village announced the new season at a press meet today, unveiling an expansive program of entertainment, events and cultural activities. 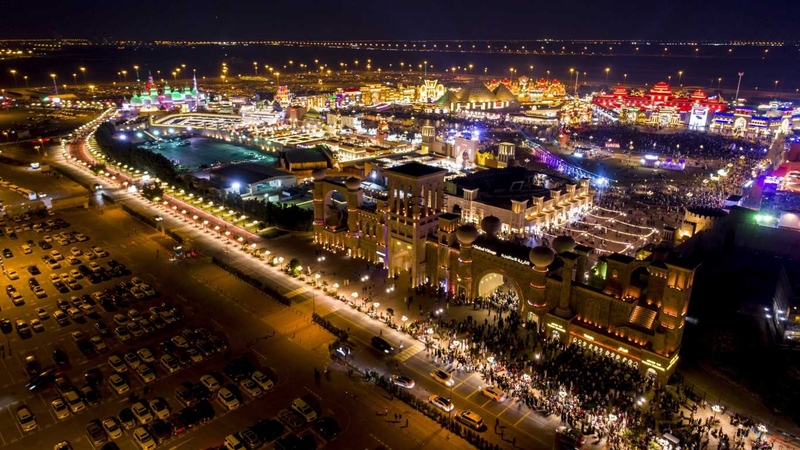 In order to provide exclusive cultural and entertainment experiences to millions of guests, Global Village provides world-class shopping, unlimited entertainment, tantalizing international cuisine, and features a newly expanded Carnaval funfair area during the 159-day long season that runs from 30th October 2018 to 6th April 2019. 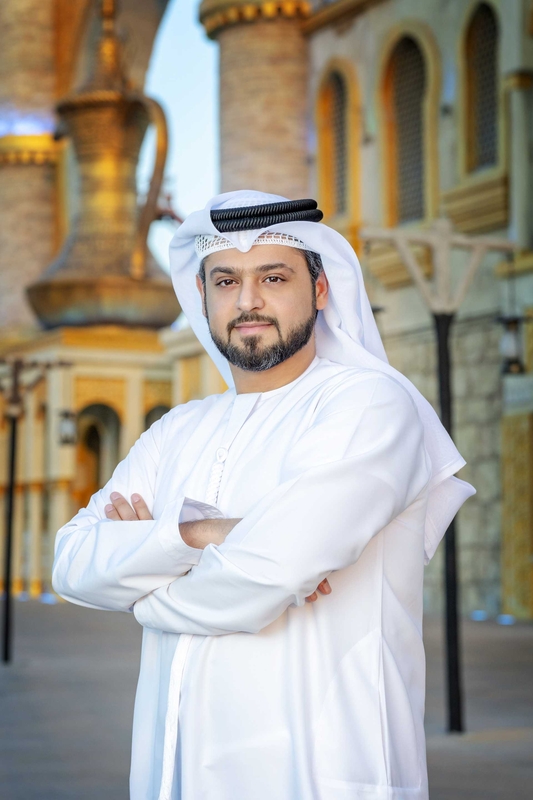 “Global Village brings on its 23rd season with a wide range of exciting shows and special features to impress guests,” said Global Village CEO, Bader Anwahi. “This season we enhanced the entire park for greater thrills and a refreshed experience. 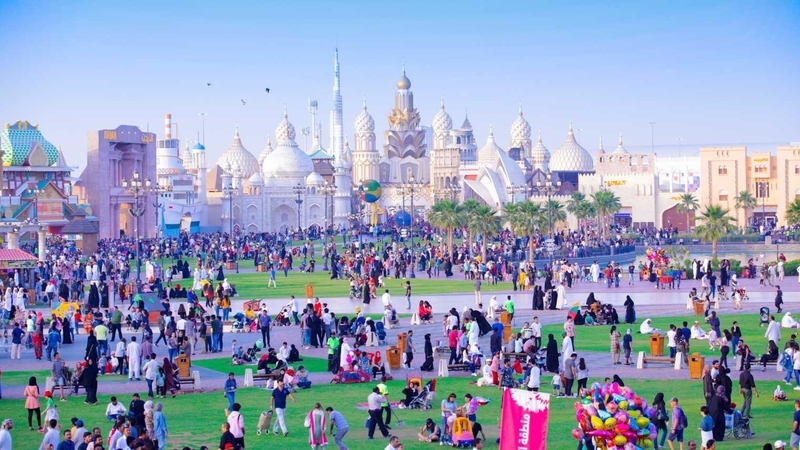 We enter a world of exploration, filled with adventures and fun for the whole family as we host even more exciting events and huge international shows to entertain our guests.” Anwahi added that Global Village has become the most important tourist destination for visitors to UAE and is a popular destination with residents from all walks of life. 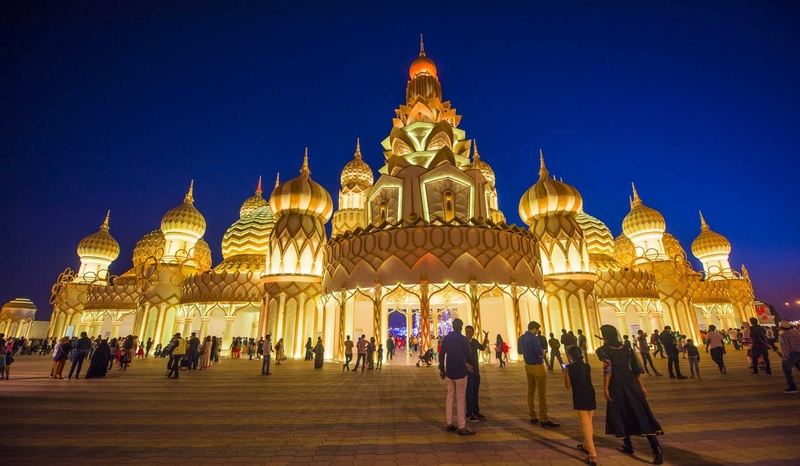 Global Village returns this season with 27 new pavilions representing 78 countries with stunning exteriors reflecting the world's most beautiful landmarks whilst bringing global cultures to guests. The lively atmosphere is enhanced by music, markets, street food and local handicrafts as well as vendors dressed in authentic costumes. Each pavilion showcases its country’s or region’s most beautiful monuments and landmarks with popular markets, authentic products, heritage corners and cultural performances. Pavilions include UAE, KSA, India, Jordan, Pakistan, Europe, Americas, Bosnia & Balkans, Thailand, Bahrain, Lebanon, Palestine, Afghanistan, Syria, Russia, Japan, Far East, China, Africa, Egypt, Morocco, Turkey Iran, Yemen, Kuwait and also an AlSanaa pavilion operated by the Ministry of Human Development along with Khalifa Bin Zayed Al Nahyan Foundation pavilion. Kids and young guests will find plenty of new, fun-filled attractions and activities on offer this season, with a dedicated interactive theater, hosting a variety of events and workshops for children, as well as the Globo Store offering variety of gifts and souvenirs that are kids’ favorites. Celebrating Emirati culture is always a priority at Global Village and this year it is done through the largest Emirati Cultural zone in the history of the park that includes the UAE Pavilion, the Khalifa bin Zayed Al Nahyan Foundation Pavilion and AlSanaa Pavilion operated by the Ministry of Community Development which is estimated to be visited by millions to learn about the local culture and folklore. 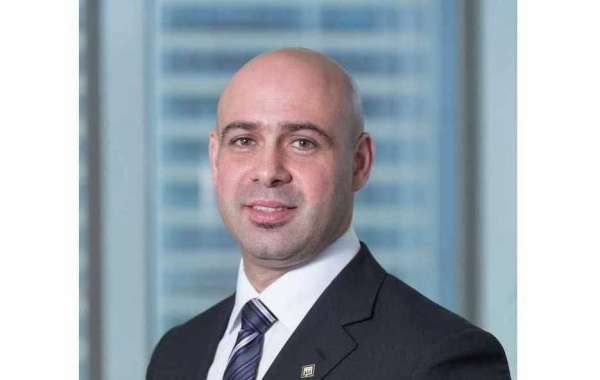 The “Live our Heritage” festival will feature the best of Emirati culture and craftsmanship and will be hosted by Dubai Culture at Global Village in the heart of the Cultural Square. 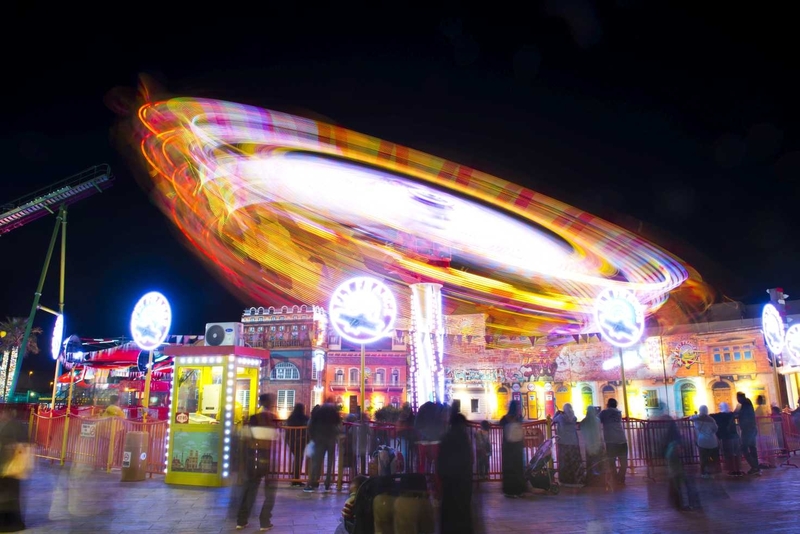 Global Village’s popular funfair, Carnaval, is back and better than ever with six new rides, 100 video games and an enlarged gaming area that includes many new interactive games. Over thirty-one rides for children and families and more than 30 games of skill are on offer that will ensure a fun-filled evening for all the family. This year, “Wheel of the World” has been redesigned and now features an enormous, 50-meter LED screen covering the 58-meter frame to showcase a multitude of stunning displays including live scenes, shows and views of Dubai. Games and rides inside Carnaval are named after the world’s most famous cities, inspired by the theme of Global Village. Rides in Carnaval are divided into three categories based on experiences - children's rides, family rides and thrill riders for the adrenaline seekers. 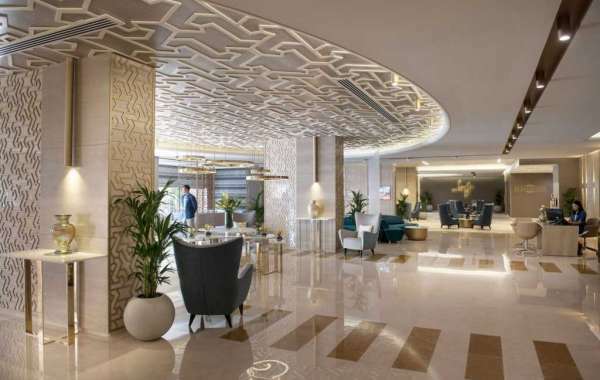 Presented in an innovative design with colorful backgrounds, cheerful lighting and fast-moving tunes to heighten guests’ enjoyment, Carnaval will c continue to be a big hit with guests. 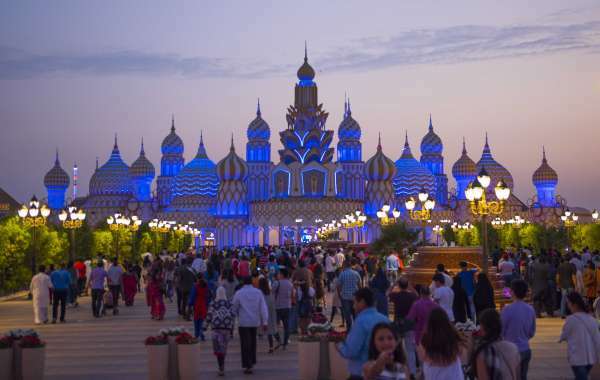 Global Village achieved an impressive 9/10 score on the Happiness Index last season and has responded to guest reviews by making improvements that reflect its cultural and family orientated ethos. 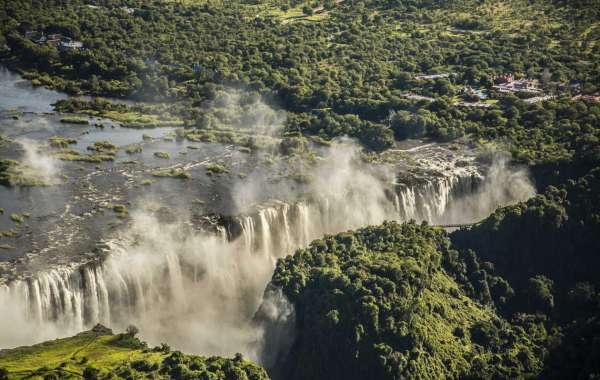 The multi-purpose walkway has been enhanced with new attractive green spaces and beautiful fountains with additional seating areas that allow families to enjoy the panoramic views. 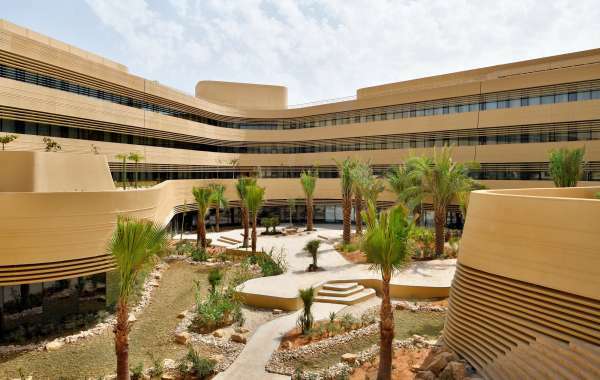 In addition, the corridors around the park have been widened and several service buildings, headed by prayer rooms, have been developed and equipped to accommodate millions of guests. New bridges have been built over the lakes that make it easier for people of determination to cross, and they also bear distinctive designs that reflect the most famous bridges from around the world. 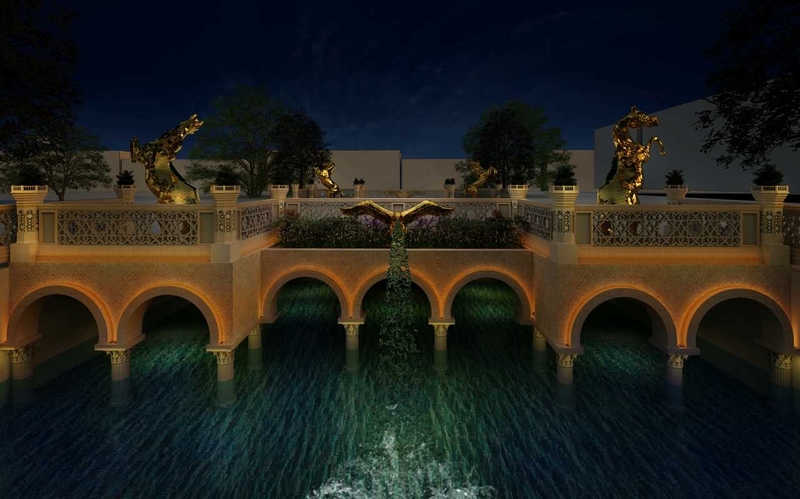 The stunning lake has dancing fountains with shows that display fire and water together and has the largest underwater screen to be featured at Global Village. 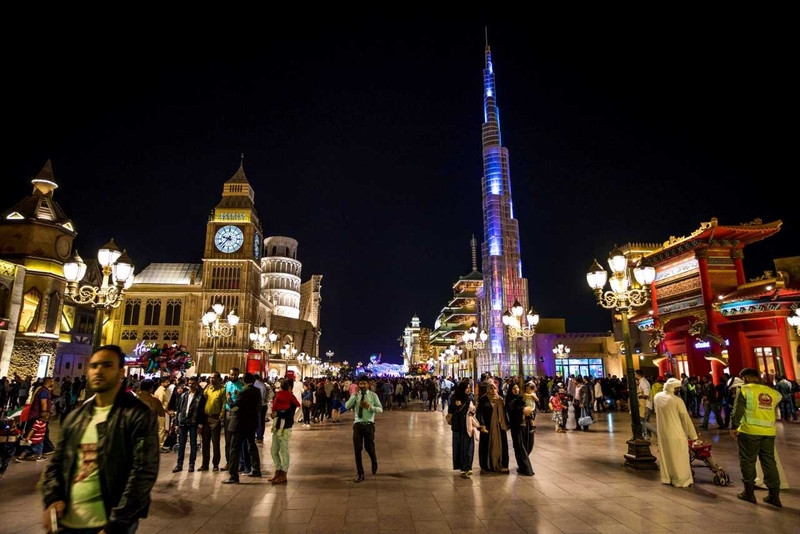 Guests flock to Global Village to experience cuisines from around the world and this season hosts more than 150 food and beverage outlets. 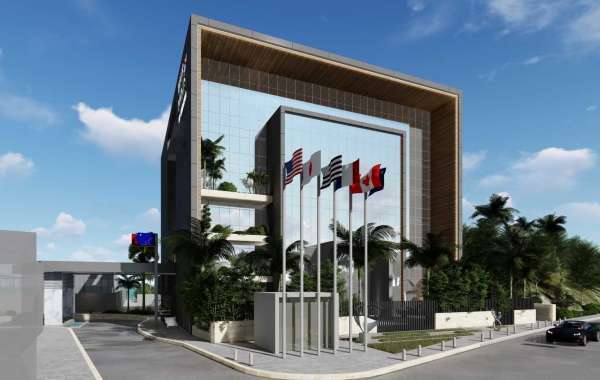 Flavors from all corners of the globe can be sampled with 23 restaurants and cafes offering unique meals for all tastes including cuisines from Mexico, the Gulf and Cuba. 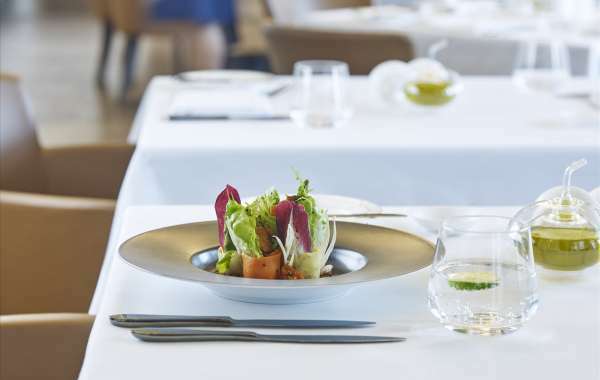 New offerings this season bring you tastes from Uzbekistan, Kuwait, Italy, Afghanistan and China as well as popular the Emirati cuisine. Guests can also sample the world's best street food with kiosks that offer a wide range of authentic snacks, sweets and beverages, many of which are available only at Global Village. One of biggest surprises for diners this season is the floating market on the lake, the first multi-cultural floating market in the world, bringing popular cuisines from more than 38 outlets on boats, bank-side kiosks, and Tuk-Tuks which are decorated to reflect their country of origin. 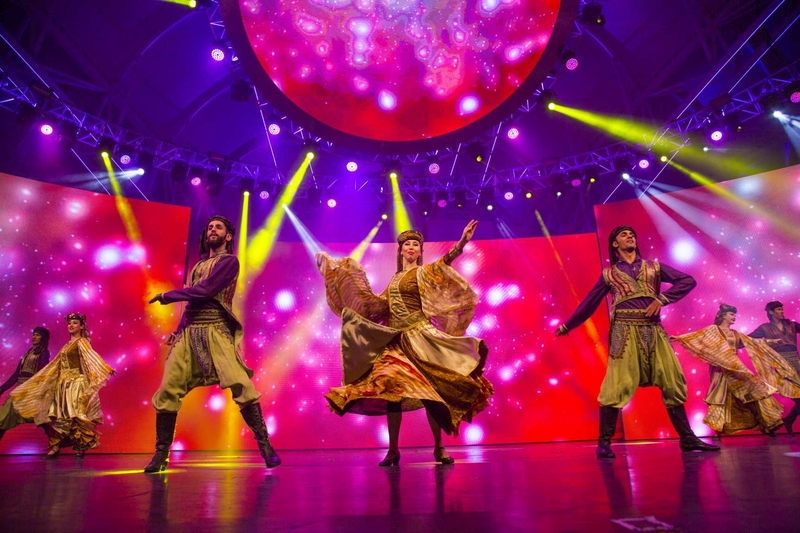 This season witnesses the largest show package ever to appear in the history of Global Village. 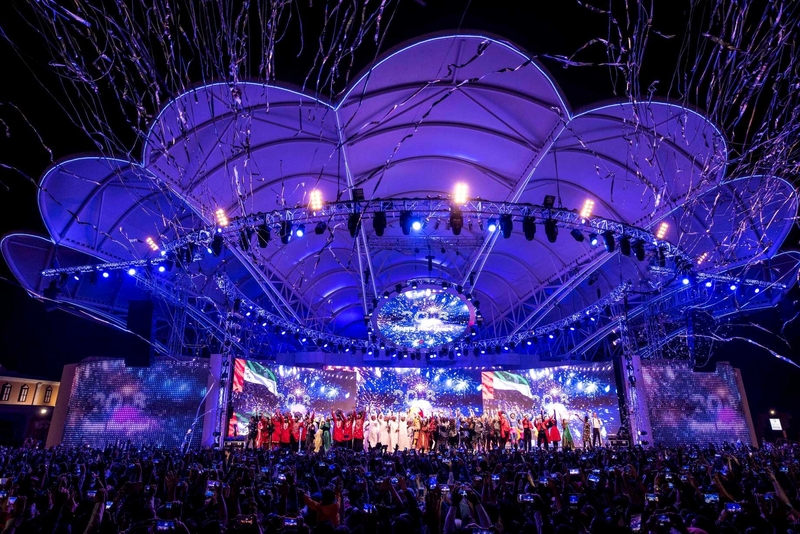 The shows will feature over 100 professional performers who have been selected from an audition of 3,000 performers from around the world, including the UAE, London, Ukraine, Colombia, India and China. Guests can watch concerts on the main stage every Friday night at 9 pm, completely free of charge. 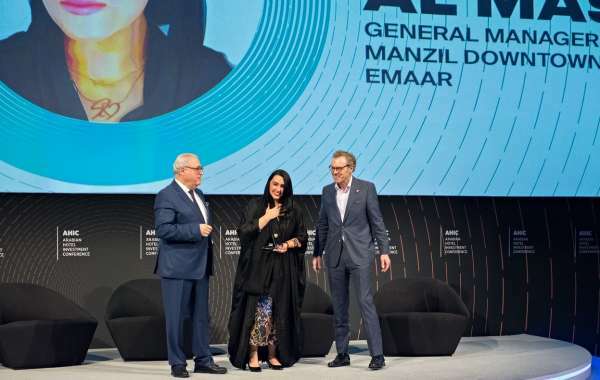 Leading performers from around the world and the international entertainment industry will be taking to the stage throughout the season with a series of 23 concerts scheduled including live gigs for Jason Derulo, Elissa, Rahat Fateh Ali Khan, Neha Kakkar, Mohammed Munir, Rabeh Saqer and more. 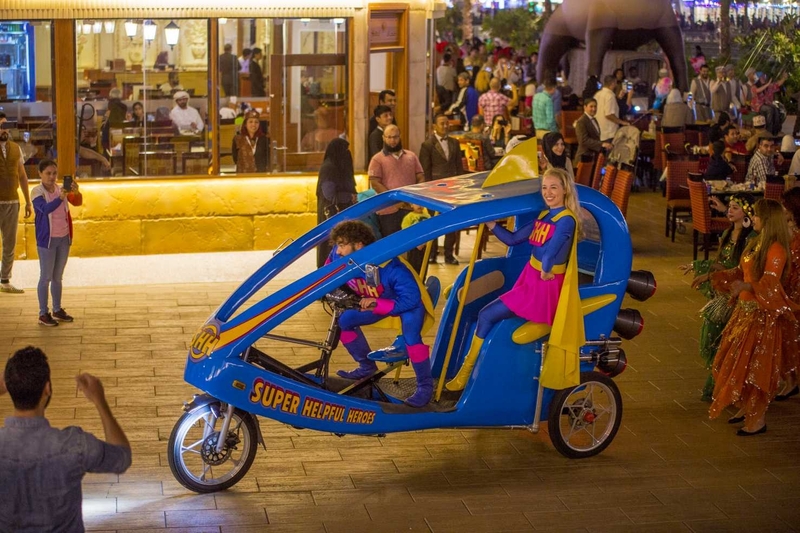 The Superloop Stunt Show, produced by the expert team at Global Village, is one of the most sought-after highlights of the season. The Superloop is the first full-scale vehicle stunt show featuring breath-taking performances by more than 30 professional stunt men and women. The team is led by world-renowned expert Terry Grant, who holds more than 25 records in the Guinness Book of Records. They are supported by a group of technicians and safety officials who utilize world class technology to enhance the special effects created for audiences who will be awed by dare-devils on motorbikes and in high performance vehicles. The popular circus show with daring performers is back with shows to thrill audiences of all ages. After an absence from Global Village of a few years, the circus, a guaranteed family favorite, will again be enthralling audiences with world-class performers from around the globe setting out a dazzling display of acrobatics and circus tricks. 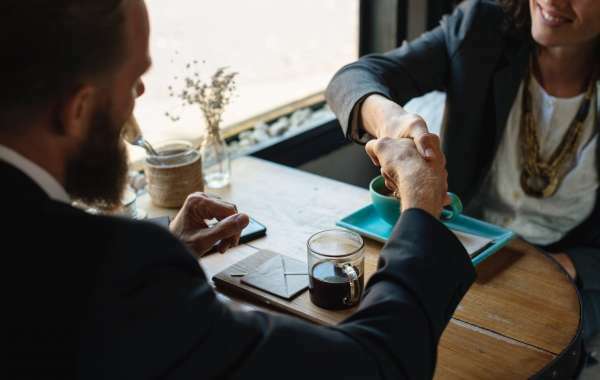 A strategic agreement has been signed with Dubai Taxi Corporation and Careem, to provide excellent services to visitors, ensuring they are easily able to get to and from Global Village. There are also four RTA bus routes in Dubai to Global Village in cooperation with the Dubai Roads and Transport Authority (RTA) that come from Al Rashidiya Metro Station, Al Ittihad Station, Al Ghubaiba Station and Mall of the Emirates Metro Station. Improvements have also been made to the main entrances and parking areas which now include new traffic signs and routes to ease traffic congestion along with public transport vehicles which now have dedicated lanes to further ease congestion. Global Village will welcome guests for its 23rd season for 159 days from 30th October 2018 to 6th April 2019. It opens from 4:00 pm - 12:00 midnight Saturday to Wednesday and from 4:00 pm - 1:00 am on Thursday, Friday and public holidays. Global Village is dedicated to families and women only on Mondays. 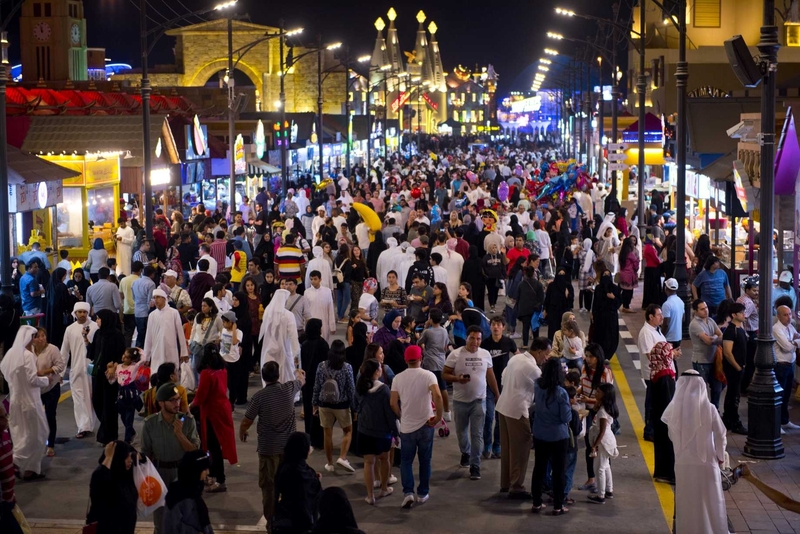 Global Village is the world’s leading multicultural festival park and the region’s first family destination for culture, shopping, dining and entertainment. 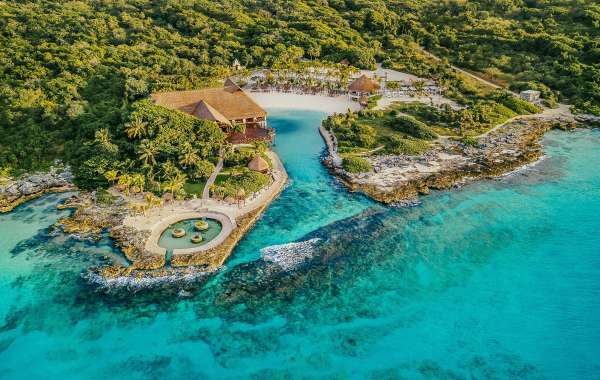 Since its inception, it has embodied different aspects of world culture and diversity and created a smile on the faces of millions of guests every season. 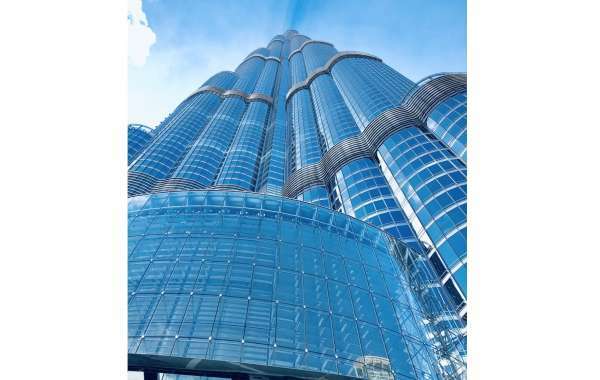 It is a unique and integrated destination where guests can enjoy the world's finest shopping, dining and entertainment experiences and a wide range of events, shows and activities that are the largest and most varied in the region. 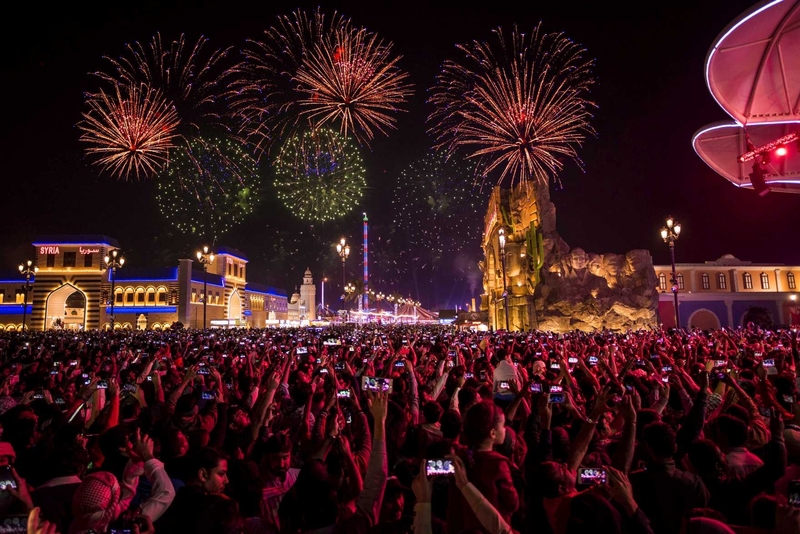 It offers many fun surprises to millions of guests, in the open air as it highlights the best cultural features from across the world in a lively festival format. It takes guests on a journey through its many and varied country pavilions, each representing the richness and culture of that country. 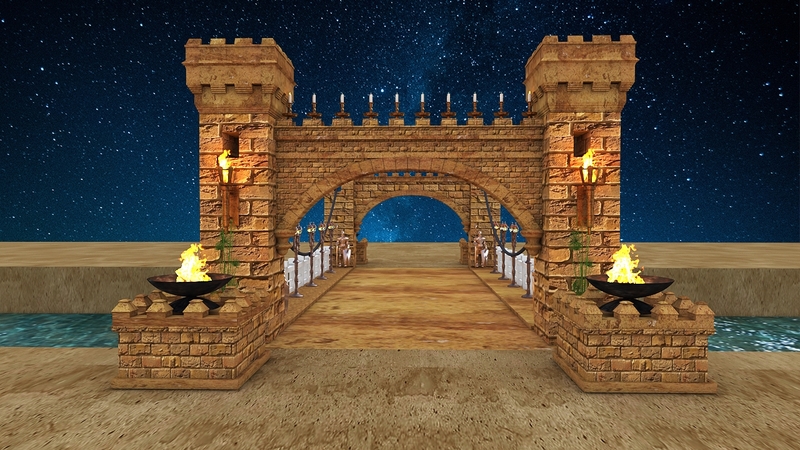 It offers unique international cuisine and awe-inspiring entertainment experiences across a wide range of entertaining games and interesting tours. 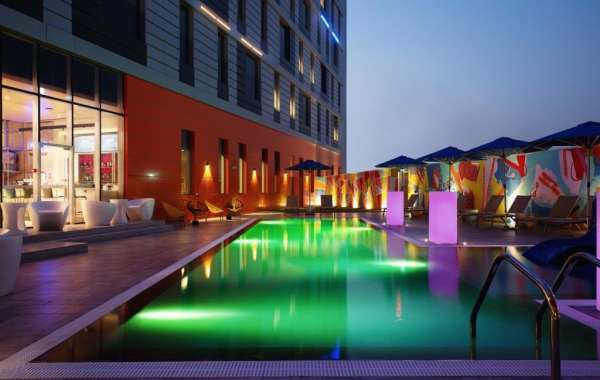 All its exceptional experiences can be enjoyed by purchasing a ticket worth only AED 15.